We love an off-the-wall idea at The Collaborators, so when we met Sophie Wood during The Seed Fund, we were smitten. 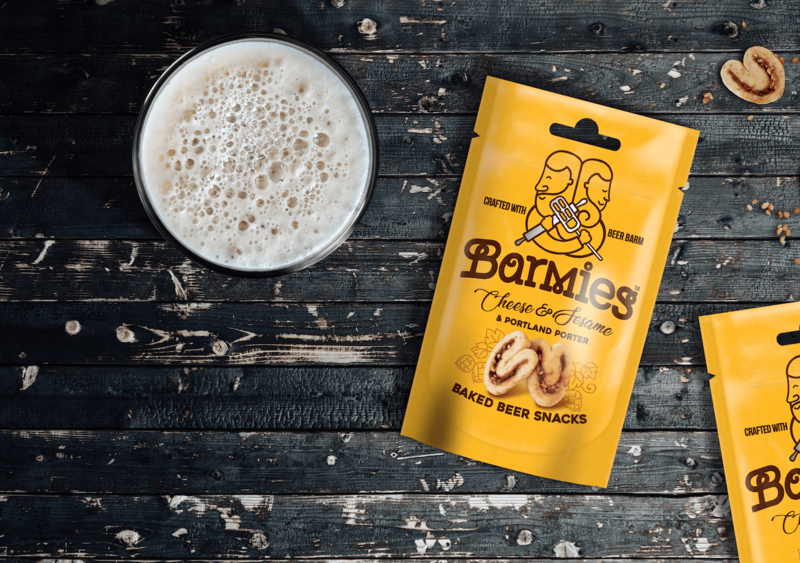 Sophie’s Barmies snacks are savoury baked beer nibbles made from beer barm, a leftover from the beer fermentation process. 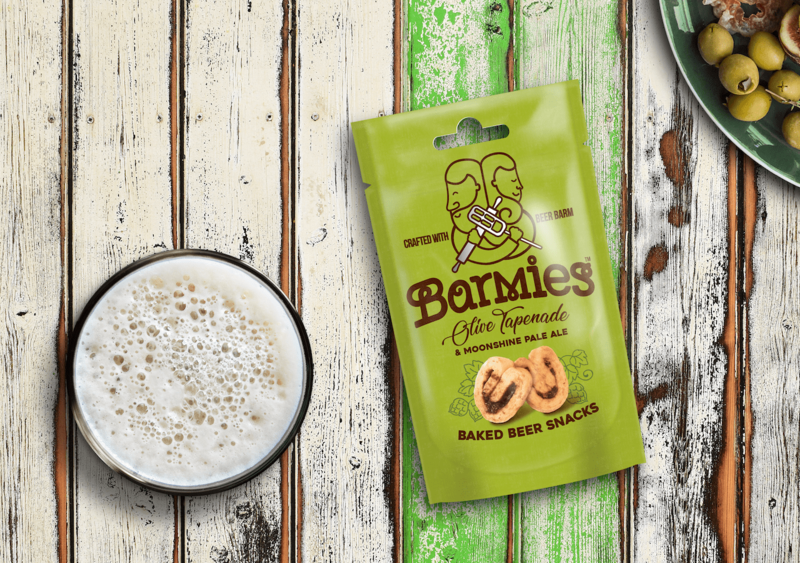 Although a new genius product, Barmies had history. Traditionally, bakers and brewers would work side by side, with beer barm used to leaven bread and ingredients shared between beer maker and breadsmith. 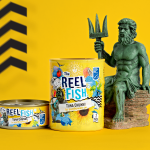 This backstory fed directly into our design work. 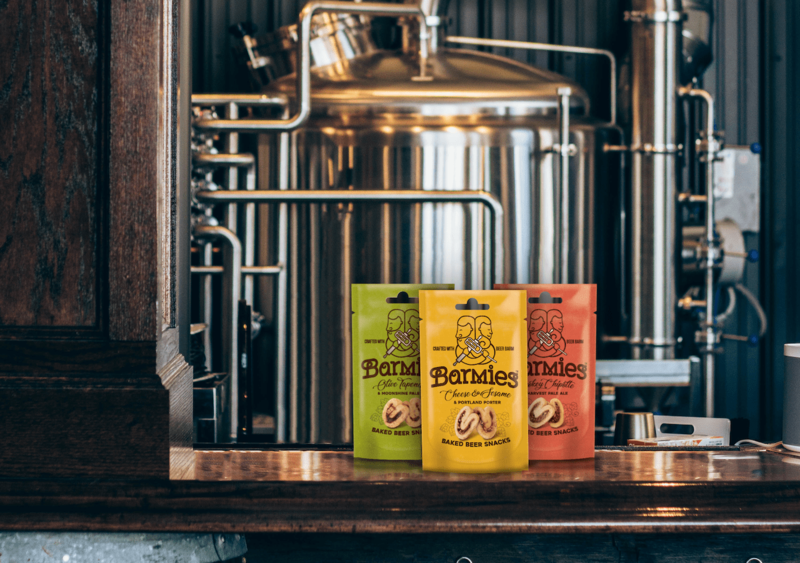 The logo we created featured baker and brewer intertwined, with tools in hand to signal the craft that goes into the product. 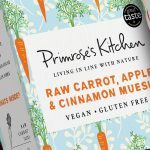 Another collaboration flagged up on pack was the partnership with popular beer brands such as Moonshine Pale Ale, which brought even more heritage and flavour appeal to Sophie’s product. 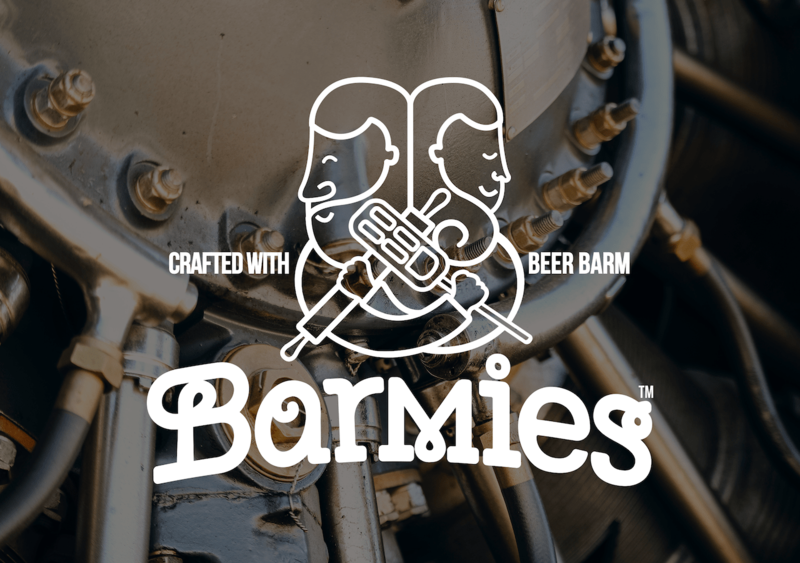 Folksy, wholesome and charming, the Barmies brand shines online, with a warm and friendly colour palette and unique typography that’s as quirky as they are.